Leonore looks very much like her paternal grandmother. I have never seen Princess Madeline so relaxed and happy in royal work. Süsse Bilder und eine super Idee so die Gäste zu empfangen. 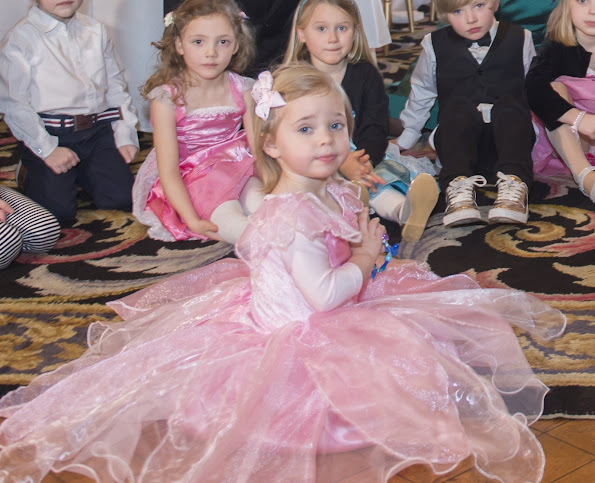 This party will be a very wonderful memory for the children, not to mention the thrill of being in a real palace with real princessess and footmen in their costumes. 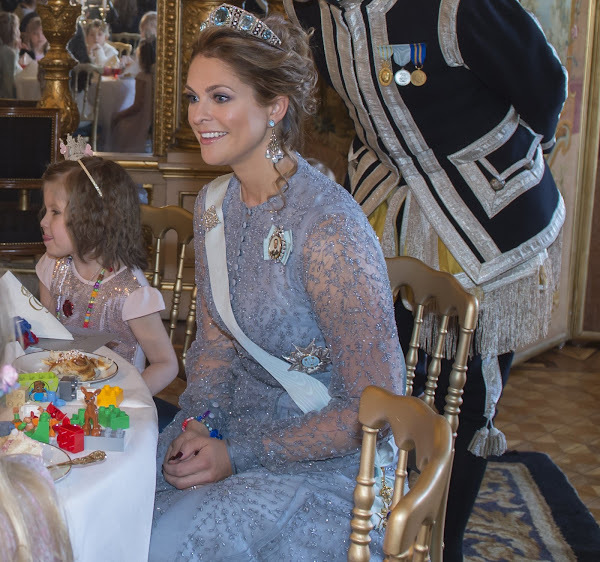 Bravo, Princess Madeleine. She really does care for children and she and Min Stora Dag deserve lots of kudos. This was also a special day for the parents of the sick children. I applaud the Princess and Min Stora Dag.